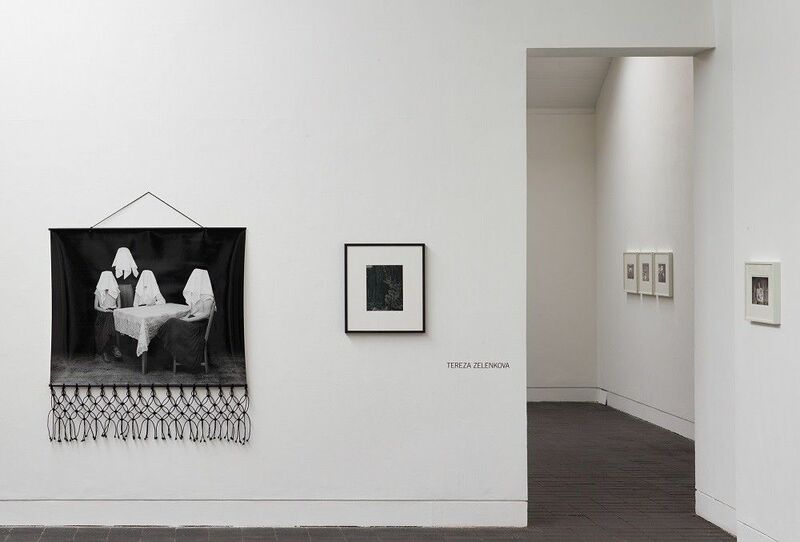 An Exhibition Tour of Jerwood/Photoworks Awards 2015 led by Mariama Attah, Programme Curator, Photoworks. Mariama Attah is responsible for developing and programming Photoworks’ exhibitions and events, including the Brighton Photo Biennial. She completed her BA Photography at Wolverhampton University and gained an MA in Museum Studies from University of Leicester. Mariama has worked with a number of national and international artists and previous work roles include Exhibitions and Events Manager at Iniva and Assistant Officer, Visual Arts at Arts Council England. For more information about the Jerwood/Photoworks Awards 2015 please visit the exhibition website.